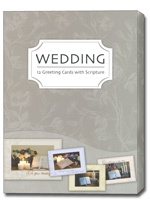 Buy a box of Christian wedding cards and you will always have a perfect card to share your congratulations. 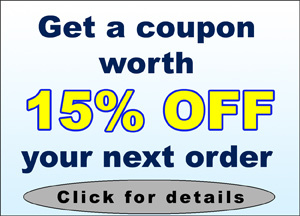 A Christian scripture verse is printed on the cover or interior of each design. 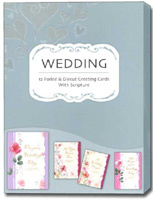 More Info: Featuring photos with candles and the bible, this collection of wedding cards contains 3 each of 4 different designs and 12 white envelopes. 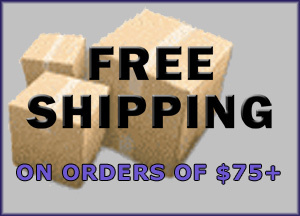 Each of the cards are printed on heavy card stock. A KJV Scripture is printed on the inside (top panel) of each card. All cards are full-sized and measure 5x7 inches. 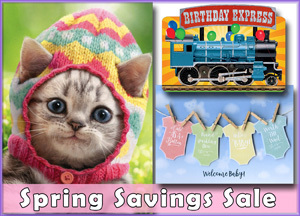 If purchased individually, these cards are priced at $2.00 each. More Info: This collection of boxed wedding cards features a diecut edge and gold foil lettering on the front of each card. 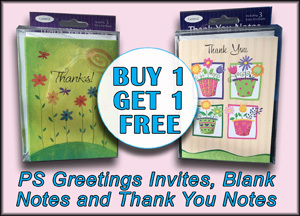 Contains 3 each of 4 different floral designs (12 greeting cards) and 12 white envelopes. 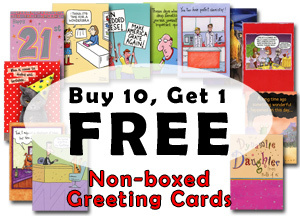 Each of the cards are printed on heavy card stock and feature a full-color interior. A KJV Scripture is printed on the inside left of each card. All cards are full-sized and measure 5x7 inches.